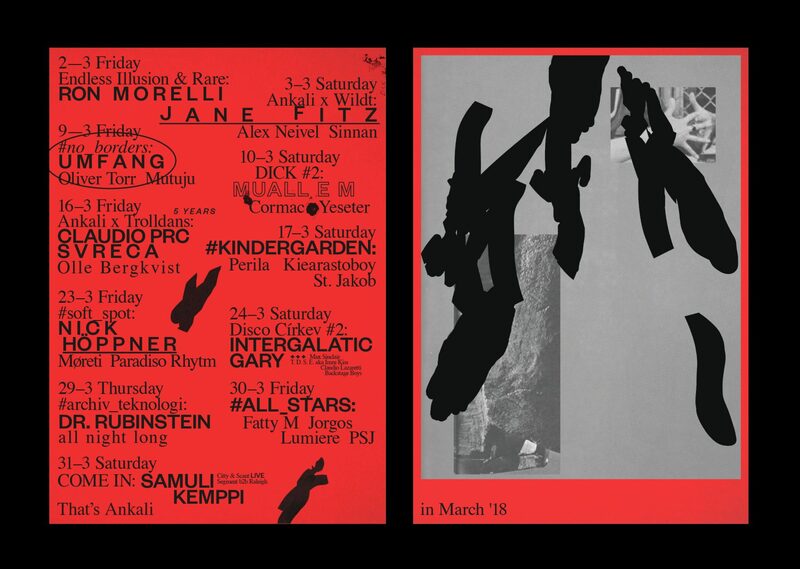 Few labels have shaped the club landscape in a way that Ostgut Ton (the in-house label of Berghain / Panorama Bar) did. The impact of their flawless repertoire is omnipresent. One of the key factors of running a label of this profile is a great manager: and for the initial years of Ostgut, it was Nick Höppner. Höppner’s affiliation to the German house scene is lifelong, be it as a member of My My, one of the most prolific minimal house outfits of the 00s or as a ‘solo’ dj and producer. He’s released a dozen of EPs and albums, most of them on Ostgut and he also mixed one edition of their mix series Panorama Bar 04. As a dj, Höppner draws from his lengthy passion for House and Techno and his masters schooling as a Panorama Bar resident. We couldn’t but recommend to dig into his production and mixes before the night comes, but to sum it up for you: expect finest house only, be it early Chicago tunes or contemporary disco-esque cuts. Also on the bill is Paradiso Rhythm, a summer-ish house head hailing from Slovakia who will showcase (not only but also) his own production released on the label House of Unity. Local support will by provided by Møreti, one of Ankali residents and a dj with impeccable taste for tasteful, sometimes obscure yet always memorable records with a one-of-a-kind ability to surprise at every gig.